Sita Sud srl serves the connection Salerno Amalfi Coast. The bus route of the Amalfi Coast is divided into two sections. For this reason, from Salerno, to reach some countries it is necessary to make a bus change in Amalfi. 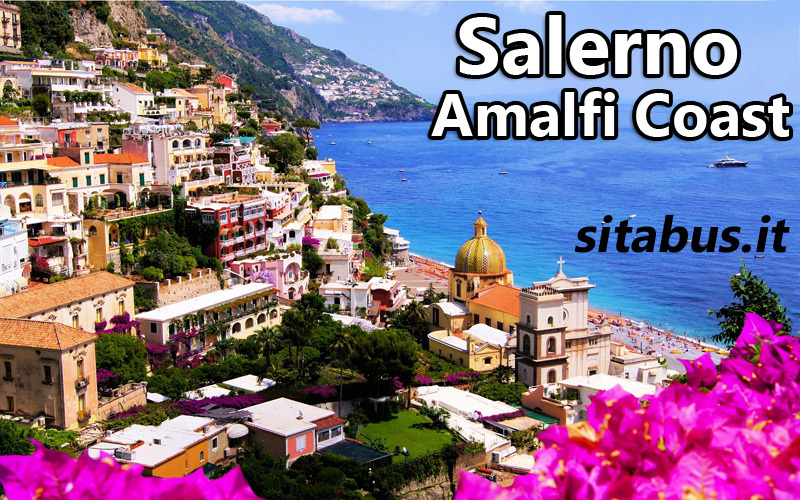 For bus lines Salerno Costiera Amalfitana is valid the Unico Costiera tariff system. Can we use Campania Artecard in SITA buses, or do we need special tickets? Could you please tell me, which is the easiest way to travel from Sorrento to Ravello, as I saw Atrani is the nearest bus stop. You will be able to use your Artecard in all Sita Buses and around the Campania Regions. About Ravello, travel to the bus to Atrani and speak with the driver when boarding. It should be able to help.